Για εκείνους που θέλουν να απολαύσουν τα αξιοθέατα και τους ήχους της πόλης Μπαλί, το Uma Kutuh 2 είναι η ιδανική επιλογή. Από εδώ, οι επισκέπτες μπορούν να έχουν άμεση πρόσβαση σε όλα όσα η πόλη έχει να προσφέρει. Με την βολική του τοποθεσία, το ξενοδοχείο προσφέρει εύκολη πρόσβαση στους προορισμούς της πόλης που πρέπει οπωσδήποτε να δείτε. Το Uma Kutuh 2 προσφέρει επίσης πολλές εγκαταστάσεις για να εμπλουτίσετε την διαμονή σας στη Μπαλί. Για την άνεση και την διευκόλυνση των πελατών, το ξενοδοχείο προσφέρει δωρεάν WiFi σε όλα τα δωμάτια, 24ωρη φύλαξη, σταθμός ανεφοδιασμού μπαταρίας αυτοκινήτου, παντοπωλείο, ημερήσιος καθαρισμός. Οι πελάτες μπορούν να επιλέξουν από 15 δωμάτια καθώς όλα διαθέτουν μια ατμόσφαιρα απόλυτης αρμονίας και γαλήνης. Το ξενοδοχείο προσφέρει μερικές μοναδικές ευκαιρίες ψυχαγώγησης όπως οι μονοπάτια για πεζοπορία, ιππασία, κήπος. Όποιος κι αν είναι ο σκοπός της επίσκεψης σας, το Uma Kutuh 2 είναι μια εξαιρετική επιλογή για την διαμονή σας στη Μπαλί. It was a very simple room with no extra luxuries. The shower wasn’t great although it did have hot water. When we were checking in it seemed we were interrupting the staff members game on his phone. Was pretty cheap to rent a bike from them also. Overall was a comfortable stay but wouldn’t go back. I stayed in this guest house for almost 7 weeks during my time in Ubud and was so grateful for the friendly staff, the shiny clean floors, rooms cleaned daily and good natured staff. It was a perfect location to integrate the culture and do my own exploration. I couldn't be happier with my lodgings and the staff. They are friendly, sweet and always do what they can to help and keep the floors shiny and clean. No mirror in bathroom. No keys for lock on wardrobe. Back door didn’t lock. thank you for your staying with us we do apologies , it was key on wardrobe may be previous guest was lossed we still work on it .we always keep our hight standar service to our guest in future. thank you jollean for been stay with us for many week hope to see you again . I like the view from my room. Go to this place lead us down to a path of farm field. green and yellow. But i have my allergic, because the wood of the room is not clean. Agoda, pls recheck & update the "Property Facilities" info. Reception only available till 11pm, but was specified 24 hrs front desk, reached abt 11:30pm, luckily my tour guide managed to call caretaker from Uma Kutuh 1. Toiletries & desk not available in room, wifi was not available in the room I stayed. Drinking water only provide upon request. 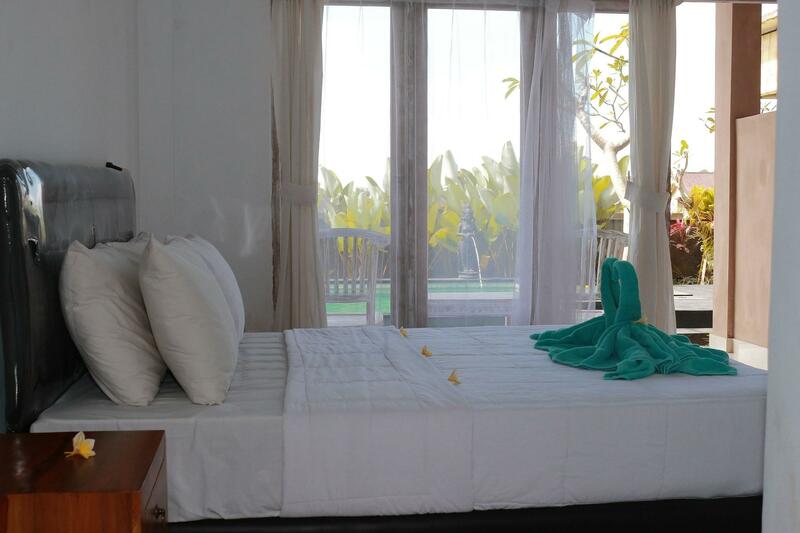 Luckily, staff are friendly, room with nice padi field view & new built swimming pool. I love the swimming pool. The room was brand new but still seemed to have a small patch of black mold on the ceiling that had been covered slightly with paint. The pool is nice and the staff very friendly. Location is super if u want to be just outside of town and have some nice quiet sunsets overlooking a green field. And a short trip to get into the main strip of Ubud. A few Km's out side of Ubud town, Uma kutuh 2 is excellent value, clean, terrific staff, good breakfast, cafes close by and maybe 5 mins by scooter to town centre. 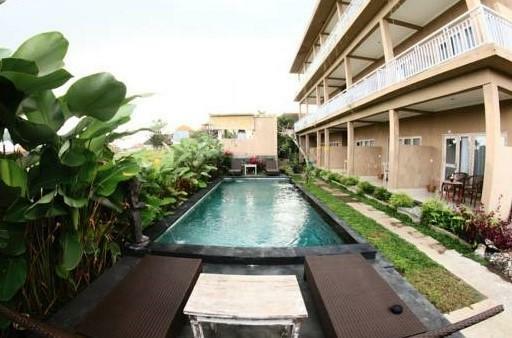 Overlooks rice fields is very peaceful with a lovely breeze and a newly completed pool which is brilliant. We will definitely stay again. The room was huge and very clean. 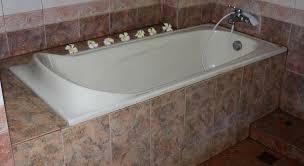 The bathroom and shower were great. The staff are lovely and make cups of tea whenever you want. We booked onward travel, the young staff don't speak great English but it is Bali after all. The breakfast was great, lovely omelette or pancakes and bowl of fruit. The tea was lovely. The has balconies which you can eat your breakfast on and overlook rice paddies. We enjoyed watching the farmer with his ducks. A little bit out the way of the town but not far. We extended our stay as it was so lovely and quiet. the guesthouse lies a 20min walk from the city center in the middle of rice paddies. its very clean, and the staff is nice. theres not much furniture in the rooms and lacks a bit atmosphere, but for the price its really great! Second visit to Uma Kutuh 2 we enjoy staying here, some confusion at front desk when checking in nearly everytime haha ... i need to learn more Indo. Staff are very nice and Friendly, pool nearly finished will be back next year .. great value. The place was next to rice fields, at a very relaxed area of Ubud. Only 15 min by foot from the city center. Its dark at night but conpletely safe. The staff was kind and the room was very clean. The fan works very good. We stayed here for 2 nights, Uma Kutuh 2 is about 5 minutes from town centre ... it is a new small hotel set in the rice fields .. very clean and great value for money comes with a lovely breakfast delivered to your room. The rooms are simple and clean and you can watch the rice fields being worked as you sip coffee or Bintangs. Staff are very nice and helpful. 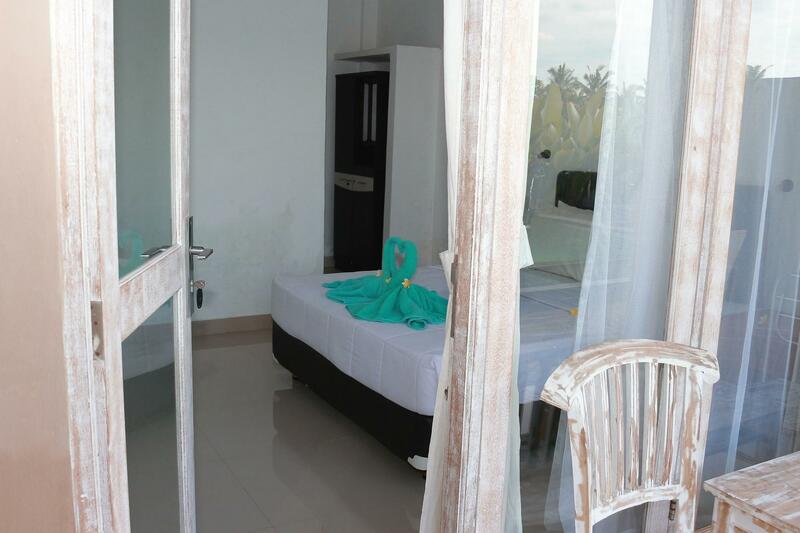 Booked through Agoda got amazing rate per night. Cafes are a short stroll away try Warung Made Becik its 8 mins walk away and is excellent.Will come back for sure ... they are building a pool so will be even better next visit. Very basic room. No TV, Wifi or fridge. Just a bed and bathroom. The hotel is surrounded by paddy field so if this is what you are looking for, this place is perfect for you.